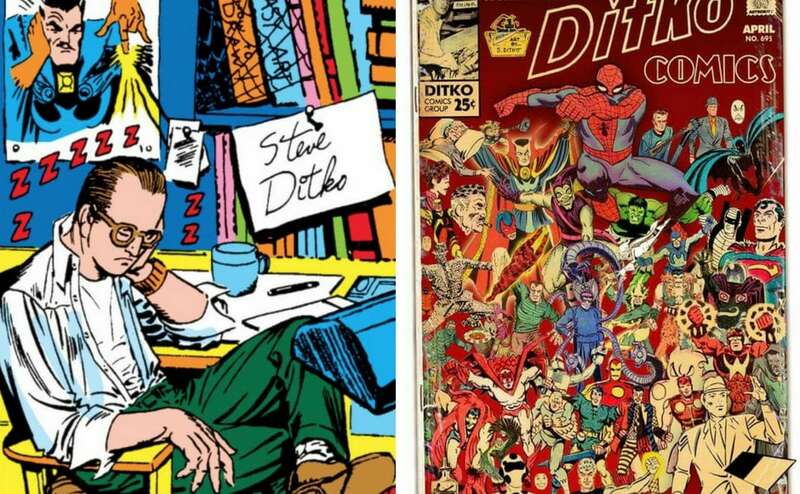 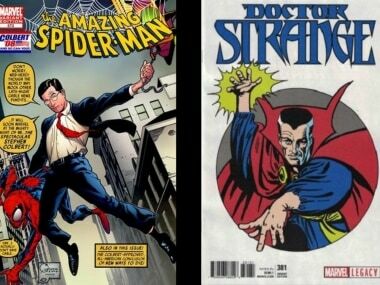 Steve Ditko, who co-created Marvel superheroes Spider-Man and Doctor Strange with comic book legend Stan Lee, was found dead in his apartment on 29 June. 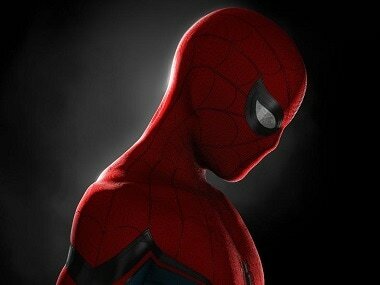 Homecoming indeed: What makes Spider-Man so special? 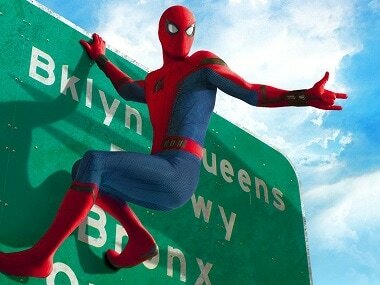 With Spider-Man: Homecoming, Peter Parker is back as the confused teenager we all know and love. 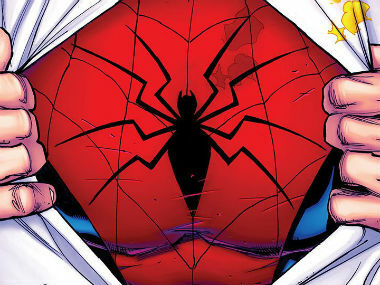 Marvel has restored the web-slinger's greatness.